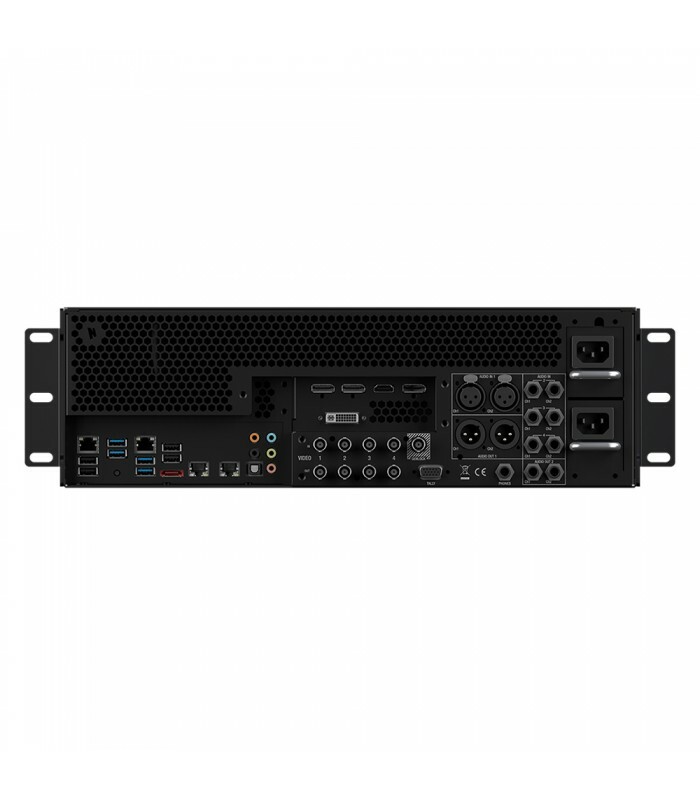 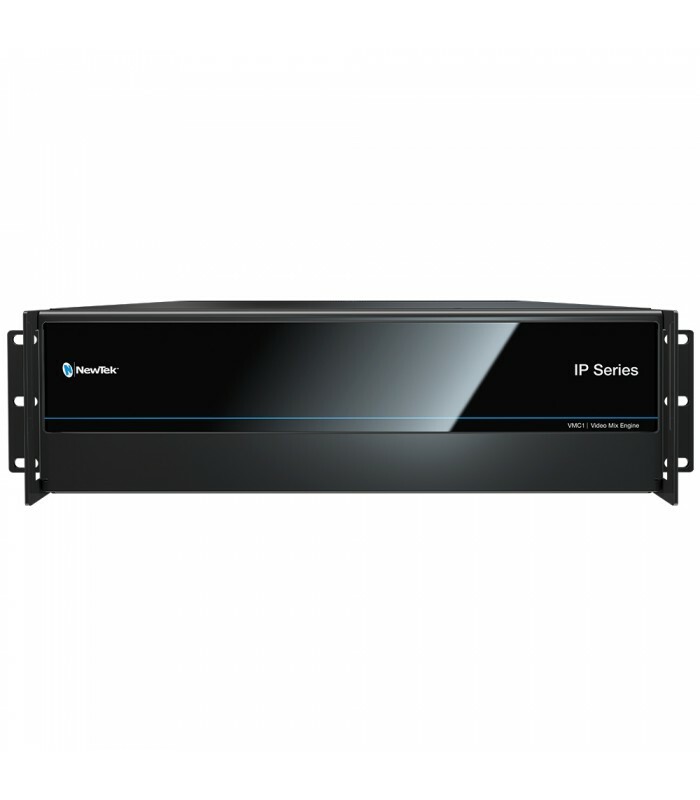 The NewTek™ IP Series Video Mix Engine is the heart of the modern video ecosystem and the nucleus of interconnected production workflows. 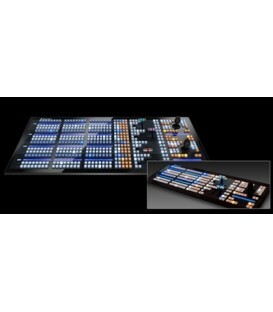 Powered by NewTek’s industry-leading, software-driven live production technology, the Video Mix Engine is where the systems, devices, software and sources in your workflow converge for mixing, compositing, and delivery. Supporting scalable, live video switching of 64 source channels, including 44 simultaneous external inputs and flexible, multi-destination delivery with 44 multi-format video outputs, along with the most real-time, integrated capabilities of any production engine, the Video Mix Engine presents limitless possibilities and opportunities for hybrid SDI/IP or exclusively IP production.